Our journey to pregnancy has always been a joint effort shared between my husband and me. So I couldn’t imagine celebrating this exciting milestone without him. Here are the details on our co-ed baby shower. Baby registries aren’t just about selecting the swoon-worthy nursery items that Pinterest dreams are made of. Read my baby registry checklist and the top must-have items for city parents. As we strive to build our own families and be the best mamas we can be, we cannot look away at this atrocity happening right here, right now. Here are ways to help. To be perfectly blunt: infertility insurance in the United States is really sh*tty. Here’s a recap of current infertility insurance options, plus what you can do to help shoulder the expense of IVF. What are the biggest policies and debates impacting reproductive healthcare right now – specifically for Infertility & IVF insurance options? Read this quick guide! To coffee or not to coffee during IVF or pregnancy? Here’s the real deal about the effects of coffee and fertility. For thirteen painstaking weeks my husband and I lived in fear, as we carried a pregnancy whose fate we didn’t know. Here is how the Chorionic Villus Sampling (CVS) helped to determine that fate and the importance of this incredible procedure. So much is written about the hardships of IVF – but there’s a beauty in this journey too. Here’s how I found joy through all the chaos. IVF success stories are the lifejackets that keep us afloat during our journey. Here’s mine. How Many IVF Cycles Does it Take Before Success? Feel like giving up? First read this study on how many IVF cycles you should try before stopping. You’ll be surprised! Four IVF failures later, here is my #1 secret to coping during this stressful time. One minute you’re pregnant; the next it’s gone. Dropping hCG levels in early pregnancy: the day my pregnancy stopped. Everything you need to know about IUI success rates and the IUI procedure step by step. When you’re caught in the claws of infertility, holidays, birthdays, and seasonal events suddenly become something to endure. Knowledge is power. Here’s a PSA of what I’ve learned from three back-to-back transfers. A false positive pregnancy test is devastating. Before you’re tempted to test on your own, read our cautionary tale of two lines. And just like that, we’re down to our last remaining embryo. The expression “don’t put your eggs all into one basket” couldn’t apply more here. Dealing with a failed IVF cycle can be devastating, particularly since many women and couples go through the grief alone. Here are the top reasons why IVF fails and how to cope with it. In the wake of yet another IVF “failure,” I’m grappling with the words to express my overwhelming feelings of loss and shame that weigh down my feet, like rocks. Recovering after our first failed FET and transferring our second embryo! Surviving the two-week-wait post embryo transfer is maddening. Here is an unedited look at my own two-week-wait hell. Referred to as the “black box” of an IVF cycle, knowledge around the implantation process is severely limited. Here’s what you should know. Staying sane post frozen embryo transfer. 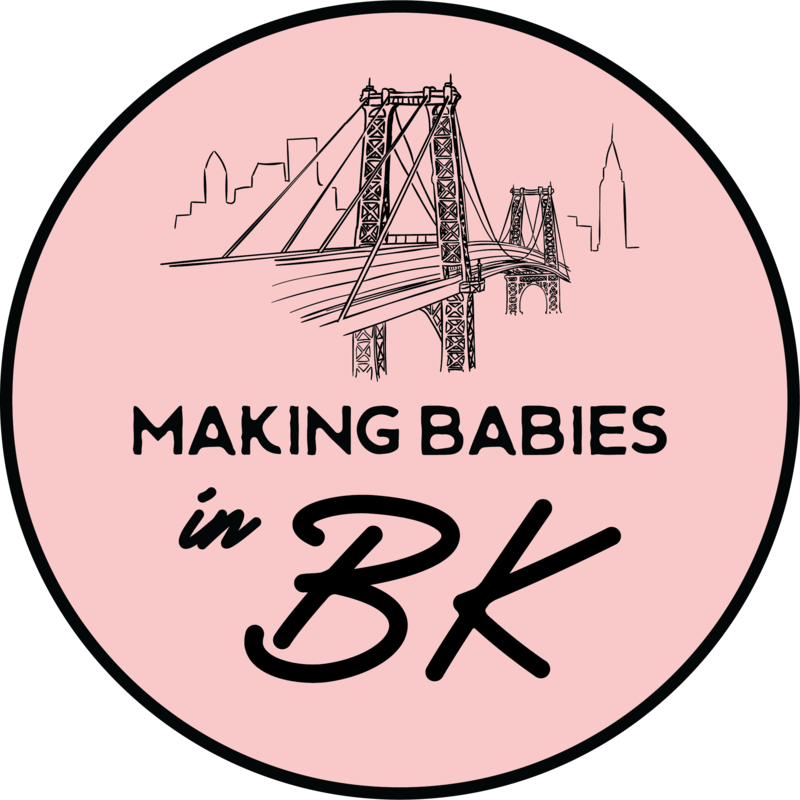 While Brooklyn sits quiet under a blanket of snow and ice, it seems natural to reflect on my embryos “on ice” as we gear up for our first frozen embryo transfer. We interrupt this regularly scheduled programming to take a much-needed break before transfer. Here’s what we’re celebrating and here’s where we’re going! With our second egg retrieval in the books, it’s time to shine a spotlight on what actually goes down. New Year, New You. We’re back for round two! How to brave a second round of IVF in the middle of frigid January. We conclude our first round of IVF with the final results of PGS testing.